The start of your skin’s journey. The Observ 520 skin scanner can help us quickly diagnose common skin conditions and create a tailor made plan specifically for you. Many skin concerns and conditions start from deep under the skins surface, making them hard to diagnose with the naked eye. If the condition is left until the point of it being visible on the skins surface it can sometimes mean that it will be more difficult to treat. The Observ skin scan involves placing your face into a special photo booth for around 30 seconds. 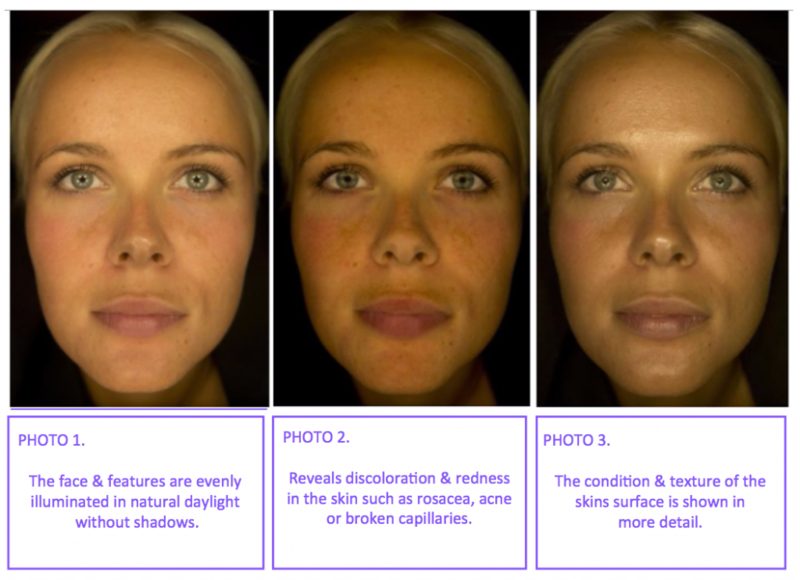 The camera takes 6 different photo’s of your skin under different light conditions. The results are displayed instantly on an ipad for yourself and your skin specialist to look through together. The results and recommendations (products & treatments) are then summarized on a skin prescription form for you to keep. During your free consultation our highly trained and experienced skin specialists are able to use this unique methodology to instantly get to know your skin and give you advice to improve and correct it. 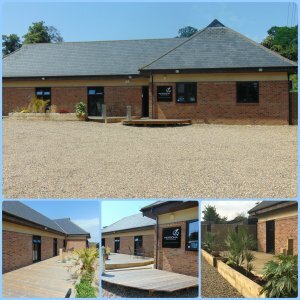 We also use your scan to enable us to track your skins progress throughout the bespoke in clinic or home care treatment plan you are following. 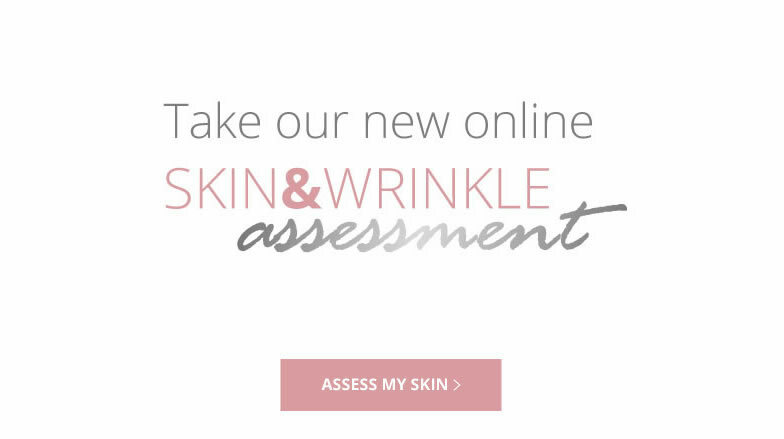 Arrange your free skin scan and consultation and start your journey to beautiful, healthy, blemish free skin.